The CIBIL scores are dedicated to keeping track of the repayment history of previous loans and the probable assets with credit card payments. 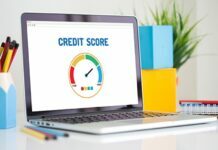 They are made through assessment of all this and the score thus prepared helps the bank understand the potential time frame in which a person can repay their loan. That is important for getting a loan from the bank when required. There are ways to improve the chances of getting a higher CIBIL score leading back to the winning ways. 1) Cleaning the Credit card must be done with time. It is one of the most important aspects of a higher CIBIL score. If a person clears off all his debt he will be given a positive reinforcement on his score. The spending behavior is also important in this case, as it makes getting higher scores easier. 2) Credit cards should be used that are old and have been circulation for long. It is a wrong concept that less used credit cards are long deactivated, but that is not true. A person with a single credit card with a long payment history that has no dues. This lets the person have a great CIBIL score due to overwhelming payment history. 3) A person must have proper EMI payments for the credit card account. For bigger loans, if a person pays EMIs timely and even clear the principal amount, the person is available to get a positive CIBIL score, letting in easier chances of getting a loan in future. 4) The rule of credit utilization should be strictly maintained so that the users do not use all of the payments on the credit cards. This is why the finances should be made limited and properly planned before using the credit cards. There are systems of financial management through which people can actually get their hands on a better score. There are simple ways to keep the finances tight and with proper payment before the due date, the idea of spending more gets less. 5) There are also secured credit cards given by some banks, where the cards are given against fixed deposit of a particular amount. If a person delivers payment on time before the due date the CIBIL score rise up. This is also helpful considering the situations. 6) There are sometimes problems in scoring by the software that are used to score a person’s individual CIBIL score. But since they are just software scores may have errors. Once a person reports an error at the CIBIL website, they are presented with a deadline to get the day for the checked score. 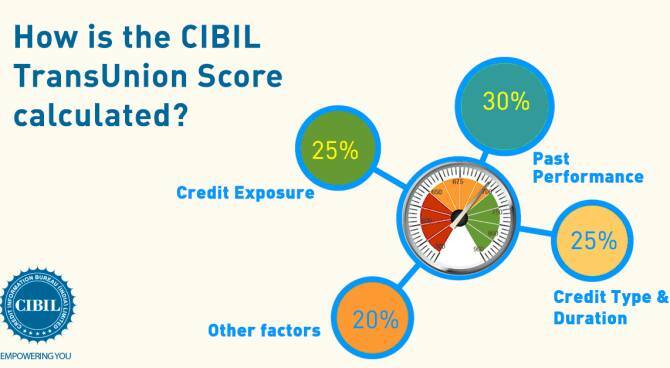 Once the score is checked, the newly made CIBIL score is higher. Final Verdict: Therefore a higher CIBIL score can let a person take loans and credit cards easily. It is very important to understand the ways through which lower scores can be increased to higher scores. There are various things to keep in mind and all have equal importance with respect to the process of scoring. Thus paying debts in time and clearing off loans should be started immediately.